Learn all about how Day One Dentistry began. Day One Dentistry officially opened for business in July 2016. 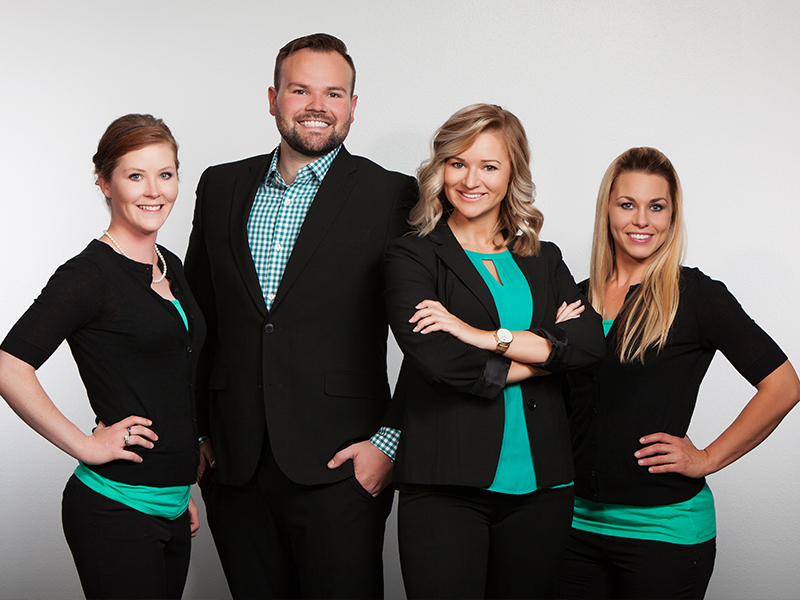 At the time, Wyley Wondercheck, DDS was our sole dentist along with our Registered Dental Assistant, Shelby Herbert, and our Patient Care Coordinator, Kara McNeil. Our practice started without a dedicated patient base, and we began to grow organically through our strong social media presence and getting to know the community in Rapid City. Soon after growing our practice, we brought on the very talented, Kelsey Peterson, DDS. Kara McNeil soon became a Registered Dental Assistant and Melony Filipi joined our team as our new Patient Care Coordinator. Recently, Krysta Novak has joined the Day One Dentistry family as our Registered Dental Hygienist. 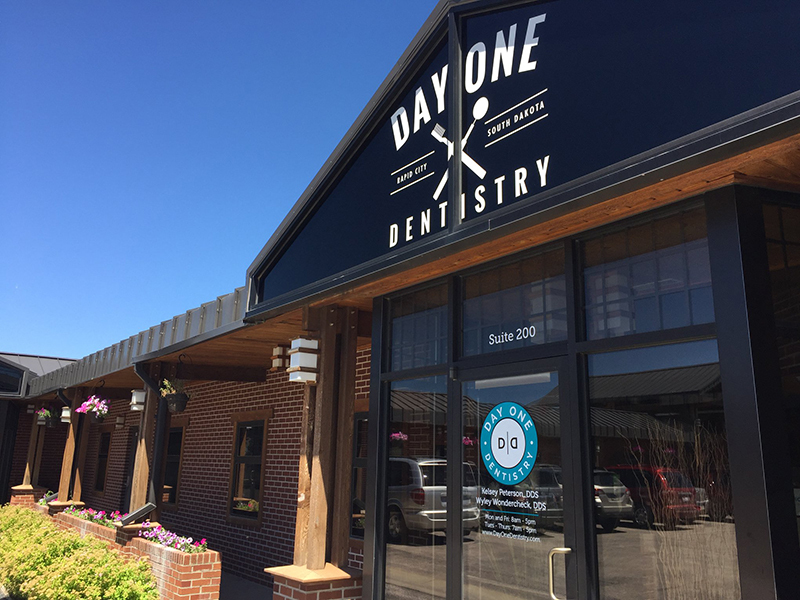 From humble beginnings to a fully grown dental practice, we at Day One are dedicated to providing the same authentic, affordable and gentle dental care that you and your family deserve. Where do we go from here? Only time will tell! But one things remains consistent from the beginning: quality patient care comes first. Our office is conveniently located at 717 Meade Street Suite 200, Rapid City, SD 57701. We’re right behind Sonic on Mount Rushmore Road… just look for our teal signage. You can’t miss!